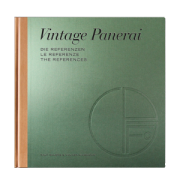 Bonhams London will auction a Ref. 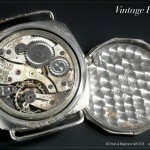 3646 / Type D with brass dial in their upcoming Fine Watches and Wristwatches sale on June, 22nd (Lot 76). 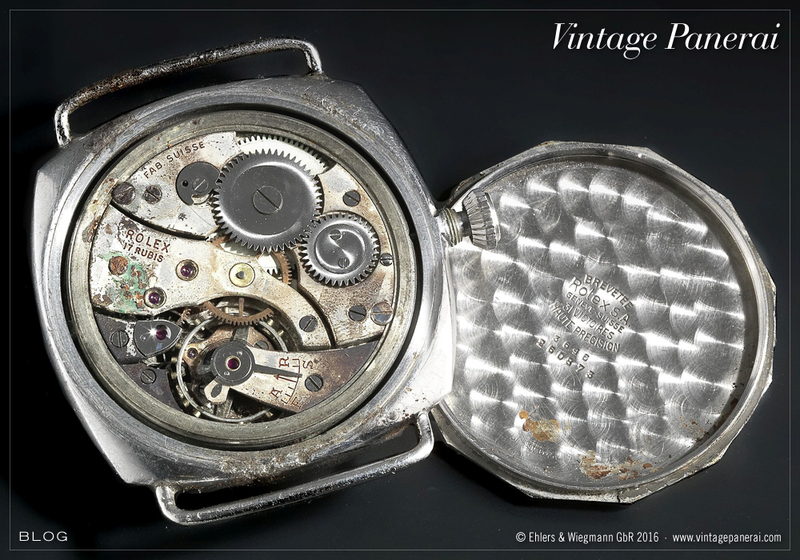 The flat bezel, as well as the Rolex 618 / Type 1 movement in combination with the (full decorated) inner caseback, bearing the Rolex SA hallmark with reference and case number, are typical features of Ref. 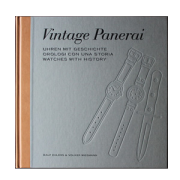 3646 / Type D watches. The watch is recorded in our database since October 2015. 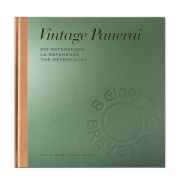 It is mentioned several times in our book “The References” 1930’s-1940’s in the chronological classification on page 17, as well as in chapter II (page 44), chapter II.IV (page 401, 471) and chapter II.V (535-537), being the Ref. 3646 / Type D with the highest case number recorded in our database until today. 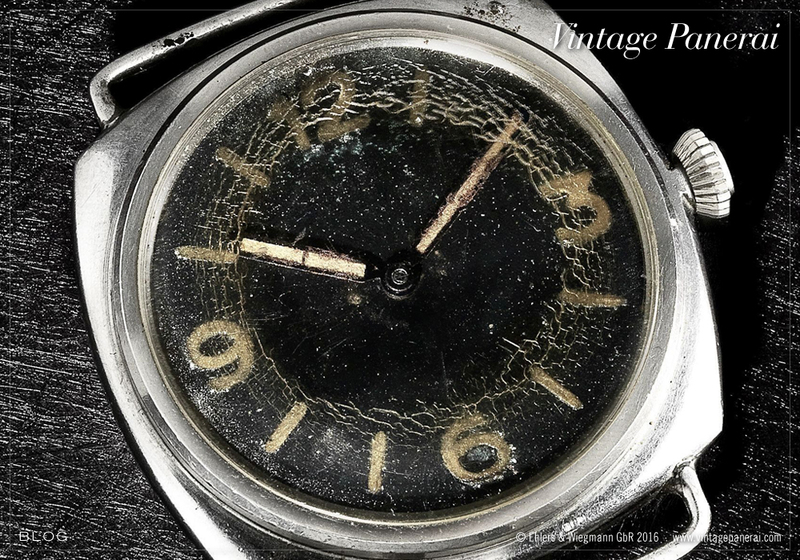 Noteworthy, this watch is another specimen found in the United Kingdom, where some watches were brought to as souvenirs from the Second World War by allied servicemen. 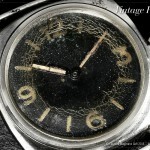 After more than 70 years they re-emerge in different conditions, such as the watch up for auction at Bonhams. A similar Ref. 3646 / Type D watch with painted brass dial is featured in our book “History1” in chapter III together with the history of its first owner, a German “Kampfschwimmer” who provided us very interesting information about his service, training and how some of these Panerai watches “changed ownership” during the time when he was a POW (prisoner of war) in the summer of 1945 (page 206-207).